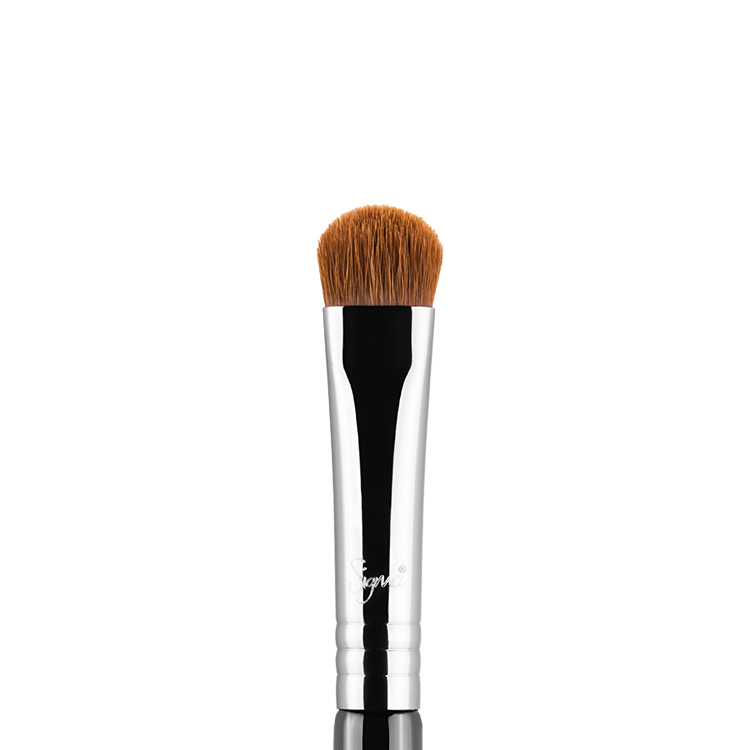 The E56 Shader – Lid features an oval, tapered tip perfect for precise placement of powder products on the smaller areas of the lid. Recommended Use: Controlled application of colour onto precise areas of the lid. 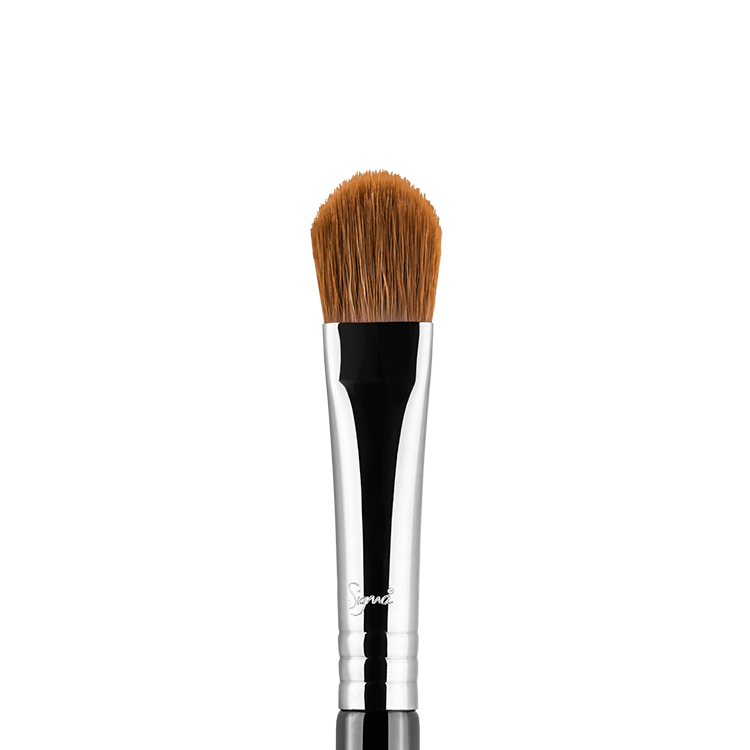 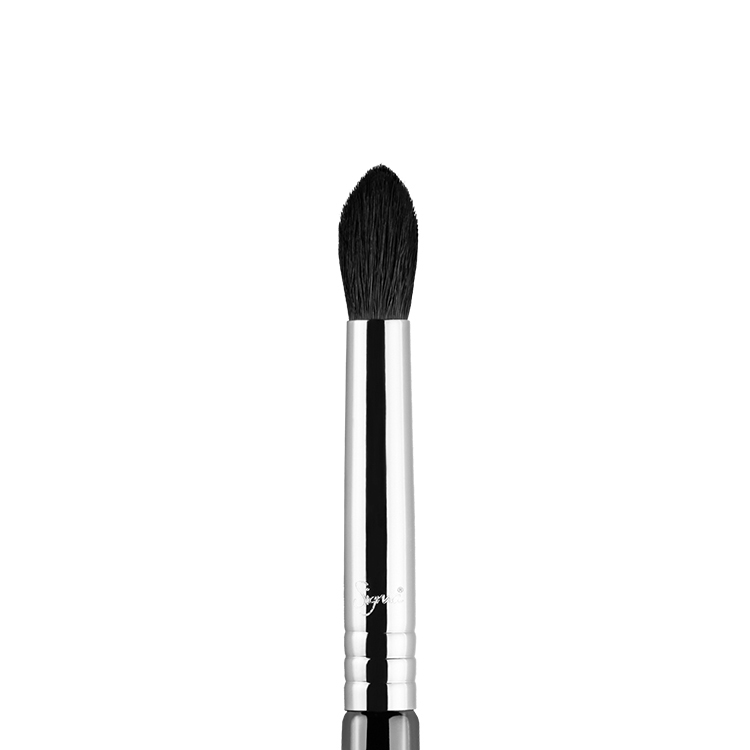 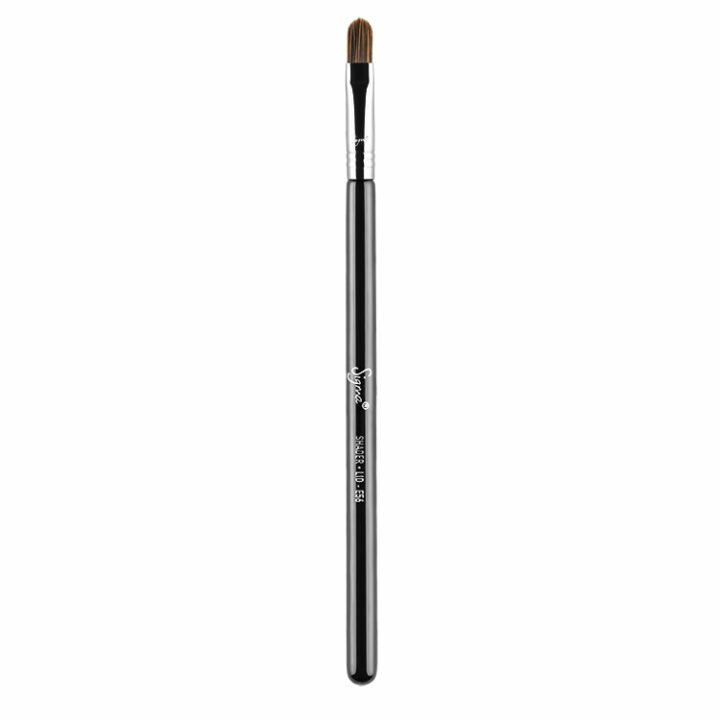 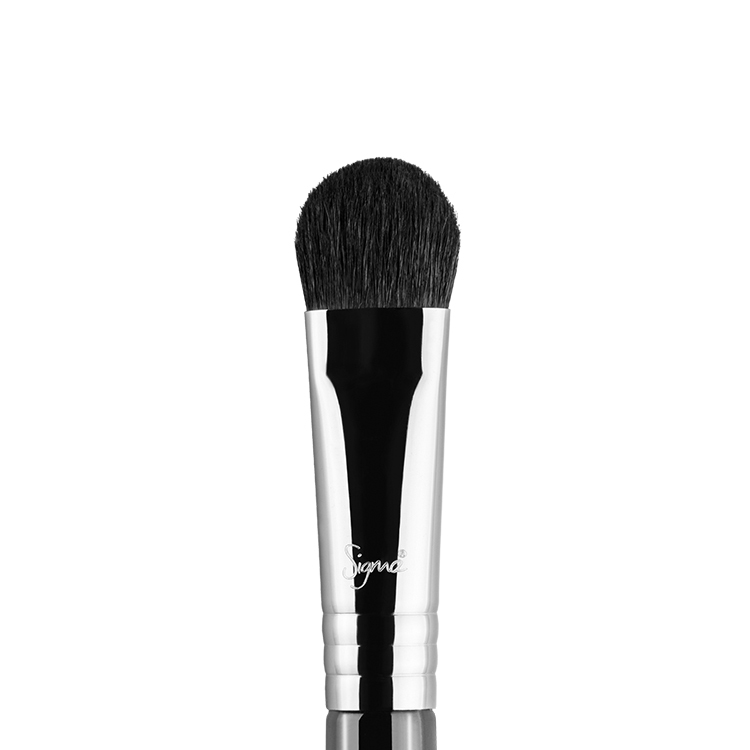 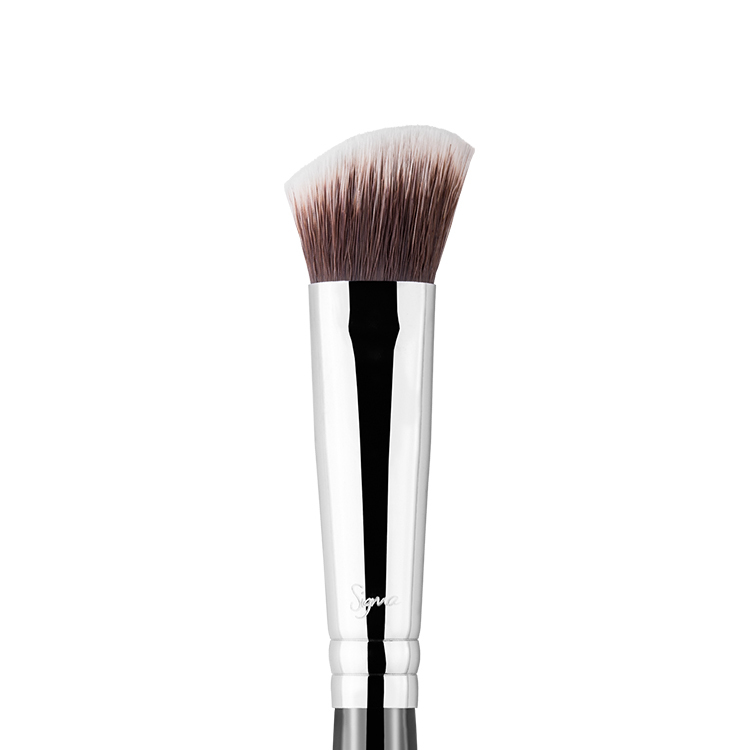 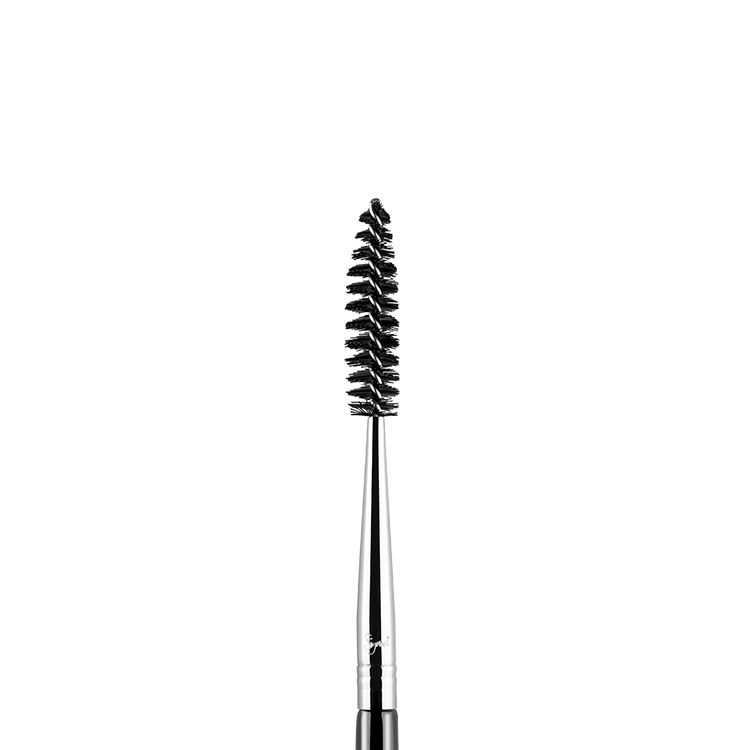 I love this brush, it’s great to get shading done in the corner of the lid and also your eye lid crease! 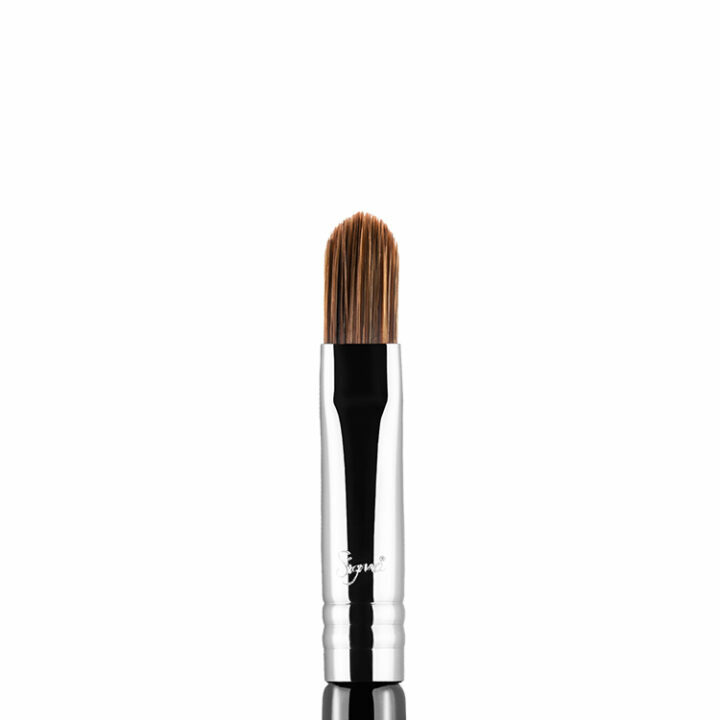 Definitely recommend this brush!